Posted on August 18, 2016 by Erica V.
justblaze.blog is the spot where he uploads new music and videos (coming soon) and provides updates about upcoming events and appearances. 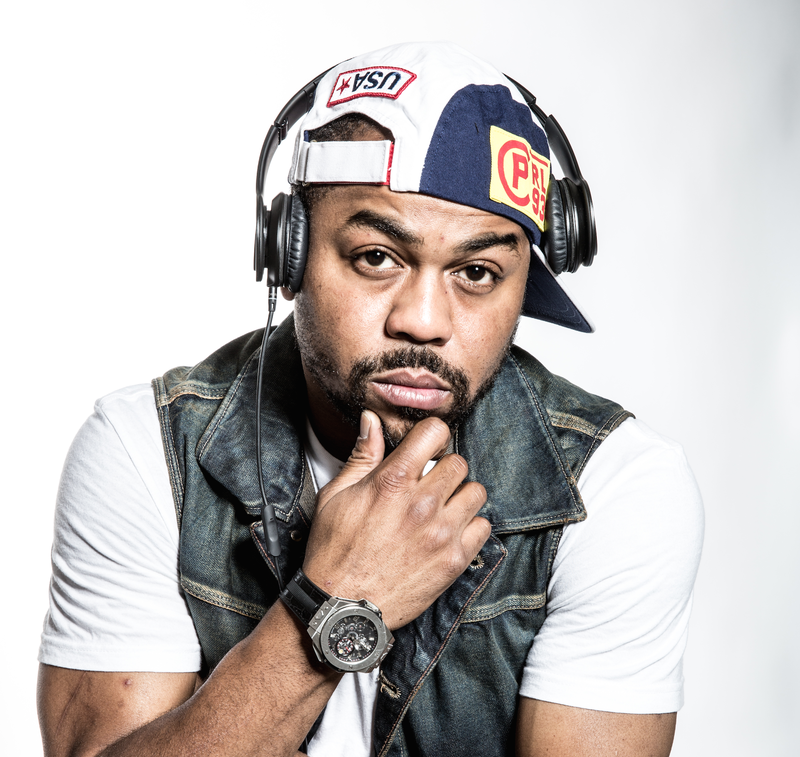 Beyond that, Just Blaze is using his blog as a hub where fans can visualize his social media posts and interactions all in one place. Whether you’re a fan, or just hearing his name for the first time, check it out! Get updates and learn about offering .blog domains to your customers. Just want to register your own .blog domain? Get notified in time for the public launch.